Dr. Braes earned his Bachelor of Music and Master of Arts in musicology at the University of Victoria. He returned to Vancouver in 1987 to complete his PhD in music theory at the University of British Columbia. His 30 years of teaching encompass all conservatory-style courses -Rudiments, Harmony, Counterpoint, Analysis and History, as well as and general music appreciation and composition. Dr. Braes’ students have achieved excellent marks on all scholastic exams with both Canadian conservatories and the American College Board (Advanced Placement examinations). Dr. Braes also taught for a number of years at UBC focusing on aural skills and advanced theory. 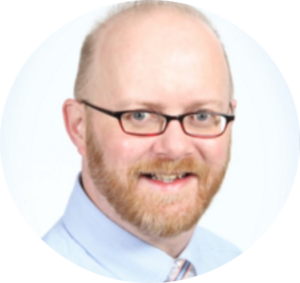 Dr Ross was the Head of Music Theory and History department at the VSO School of Music in downtown Vancouver where he taught all levels of theory, history and music appreciation (2012-14). 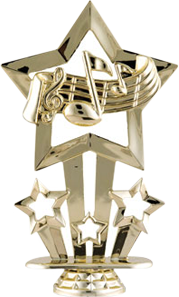 For the last seven years, Dr. Braes also taught Advanced Placement in Music Theory for those interested in earning six university credits (College Board, USA). Dr. Braes is also invited as a guest lecture on Canadian music and composers in Budapest and Debrecen, Hungary on yearly bases. 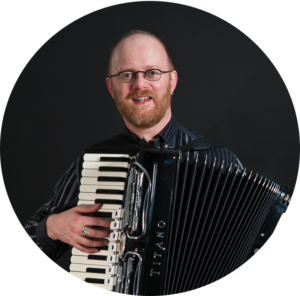 Dr. Braes is an accomplished accordion player and teacher. He performs frequently with his students in various local festivals and concerts.